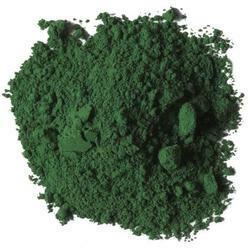 Prominent & Leading Manufacturer from Mumbai, we offer pigment green and pigment green 7. 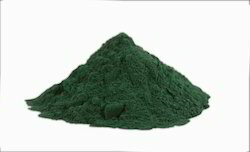 We manufacture & export high quality Pigment Green 7. The pigment manufactured by us has high strength, has excellent fastness in solvent , heat, light & weathering and has a good dispersion properties. We have various grades for specific applications including paints, inks & plastics. Customers can source these from us at market leading rates.